Welcome to the world of Scent Dog School! The dog's scenting ability is incredible. 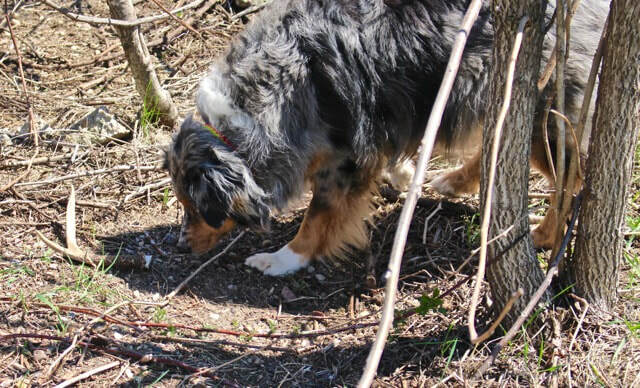 The dog's nose has been used for all sorts of detection from bombs to cancer. Open to anyone interested in allowing their dog to enjoy using his/her nose for fun (and treats). 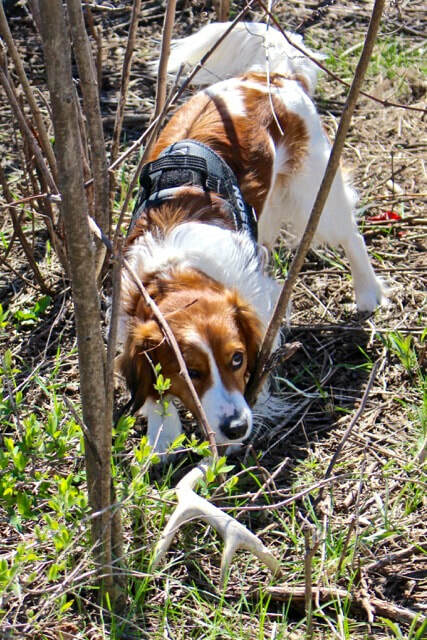 Class concentrates on the skills needed by both dog and handler to be successful in scent work sports. 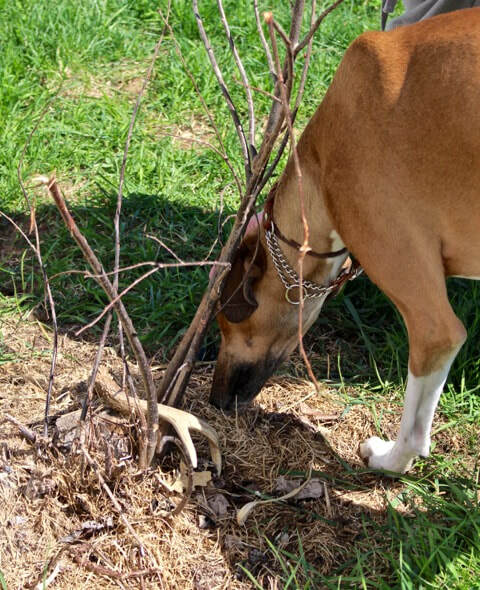 More than simply a fancy fun match, classes are designed to help dogs sort out where scent is and for handlers to learn to read their dog and understand how scent works so they may create a strategy for events. 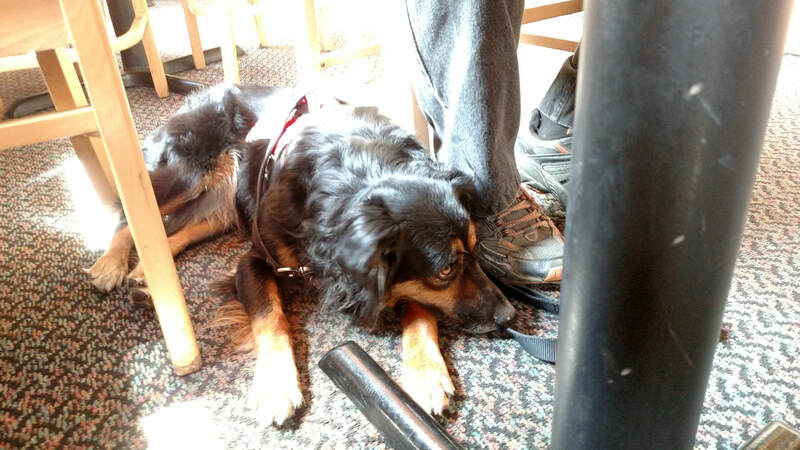 Diabetic Alert dogs can be a life saver for those in need. This program is for those needing a properly trained DAD, and have an appropriate dog of their own.